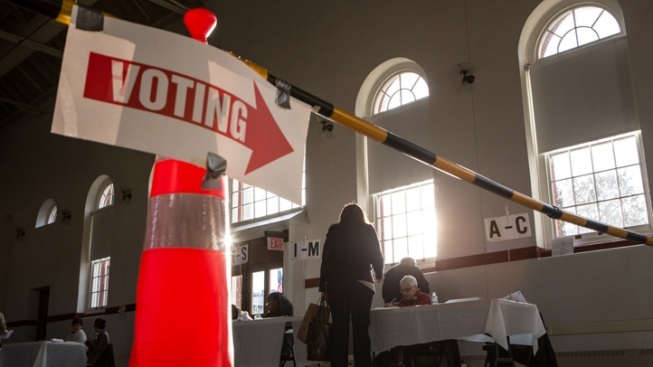 Virginia's State Board of Elections has backed a new policy that would prohibit the use of some expired photo identification at polls. Identification that had been expired for more than a year wouldn't be allowed, the Richmond Times-Dispatch reported. The board's 2-1 vote on Wednesday reverses a policy decision from June that would have allowed expired but otherwise valid forms of identification permitted under the a new voter ID law. Following concern from the mandate's sponsor, Republican Sen. Mark Obenshain, the board reconsidered. Initially, the board wanted to invalidate expired IDs entirely as an acceptable form of voter identification. But after reviewing public comments and concern by Attorney General Mark Herring, the alternative policy was adopted.